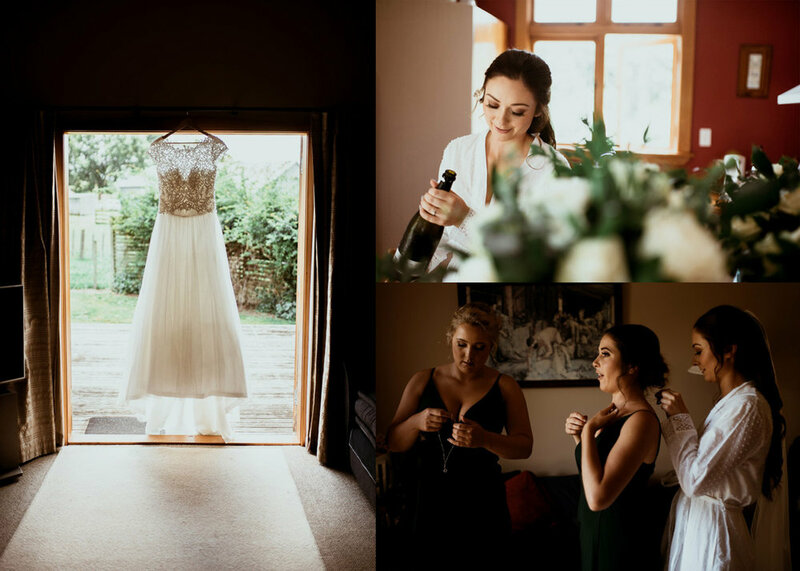 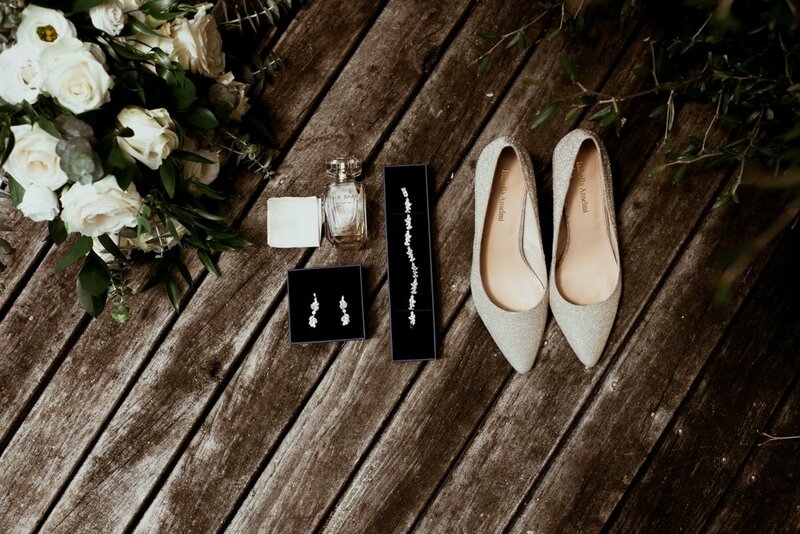 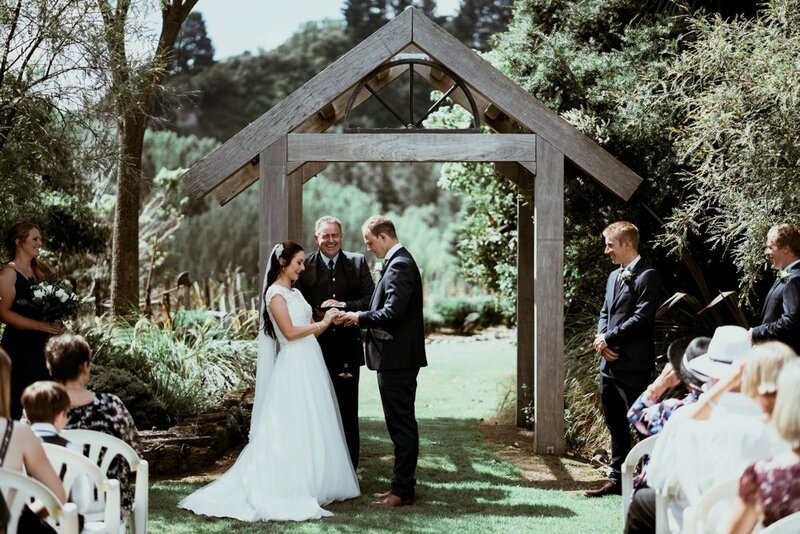 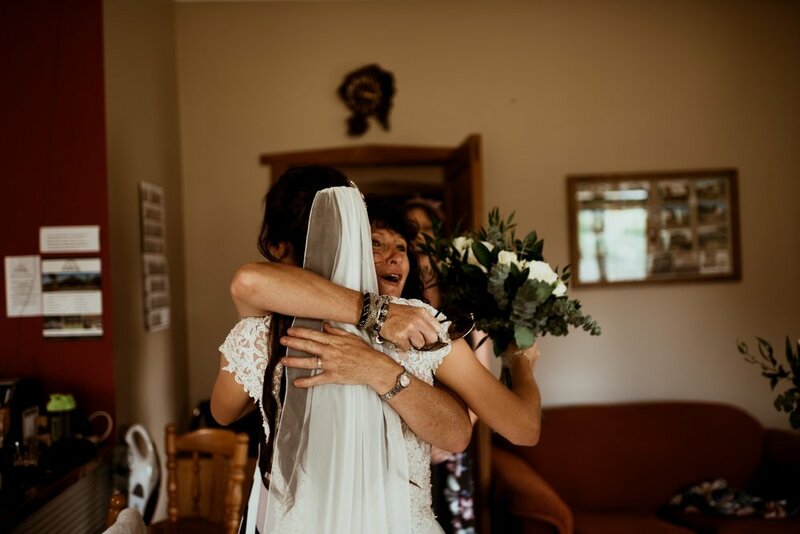 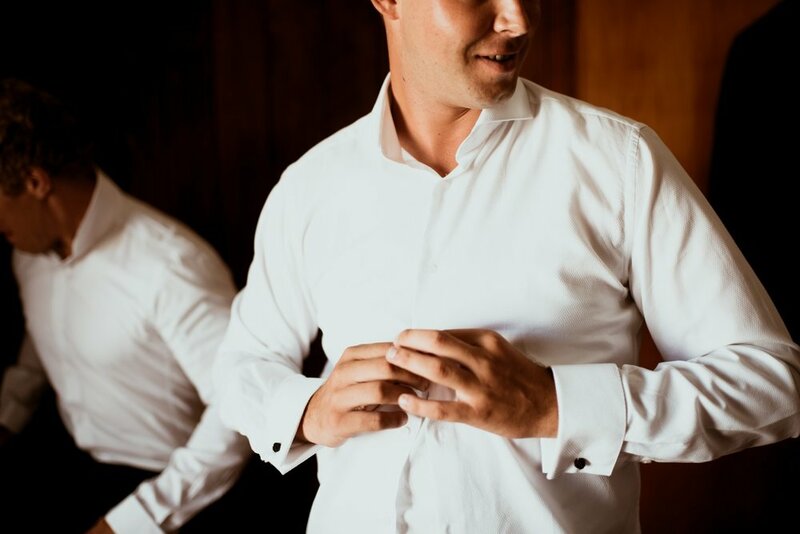 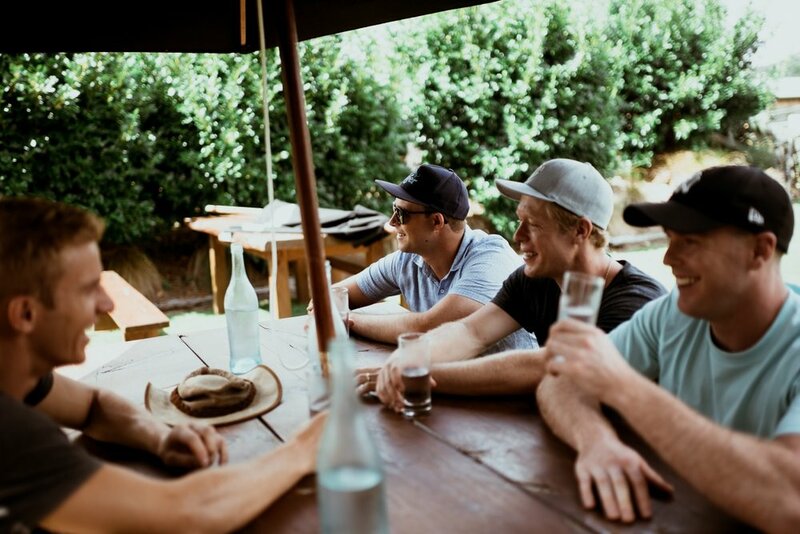 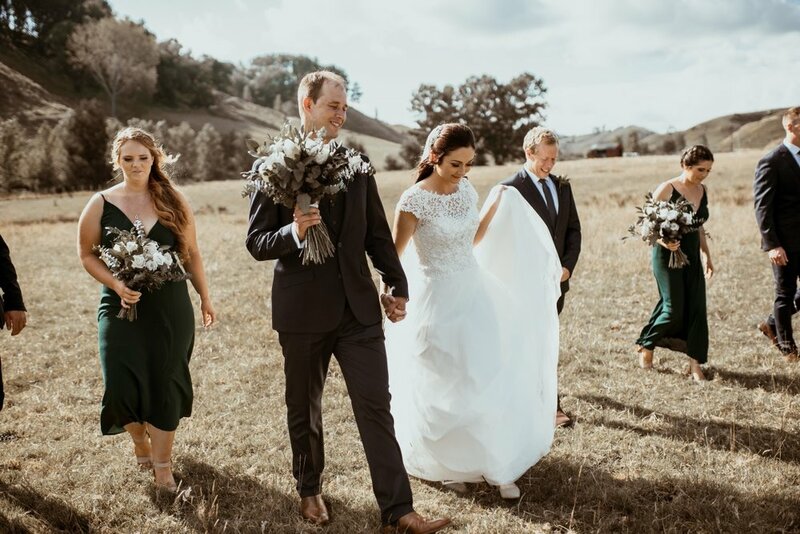 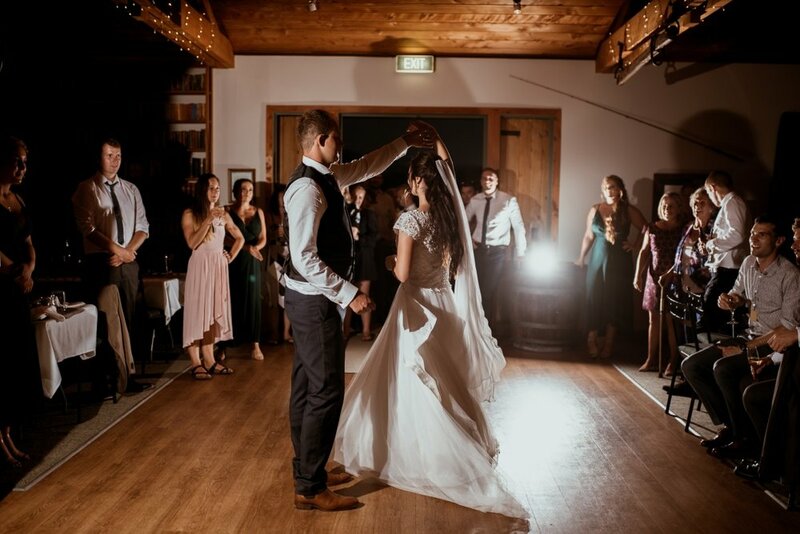 Chelsea and Phil chose a gorgeous relaxed country wedding at the stunning Makoura Lodge in Manawatu. 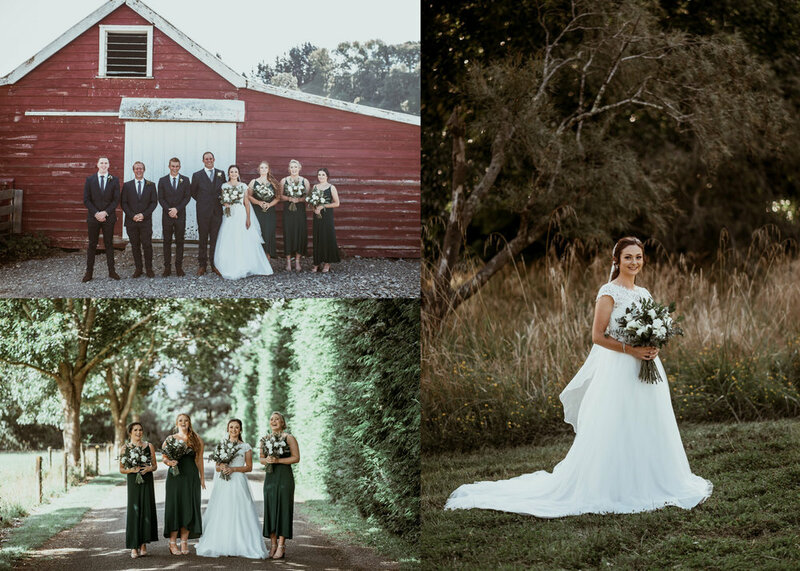 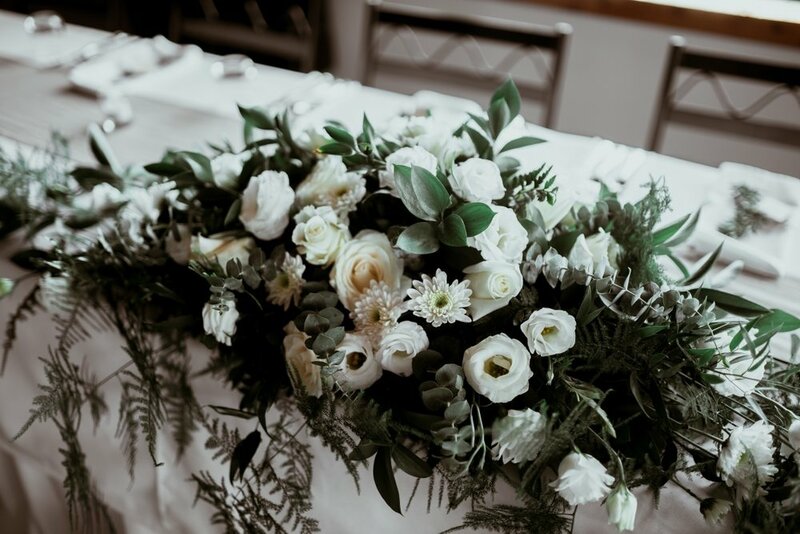 The rustic décor of this venue was so elegant and made for some exquisite images from David Le Photography. 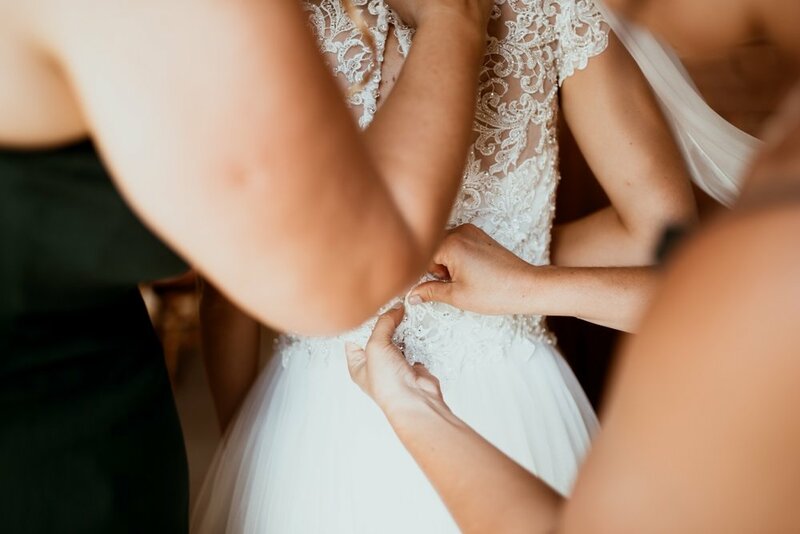 Not to mention how stunning Chelsea looked in our Florence gown, polished with the delicate lace of the Taiya jacket, both by Maggie Sottero. 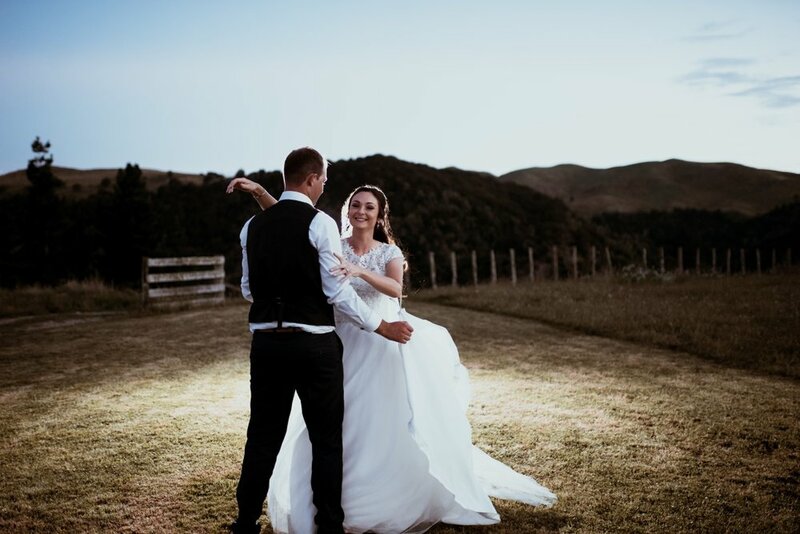 Venue: Makoura Lodge Apiti, Manawatu.